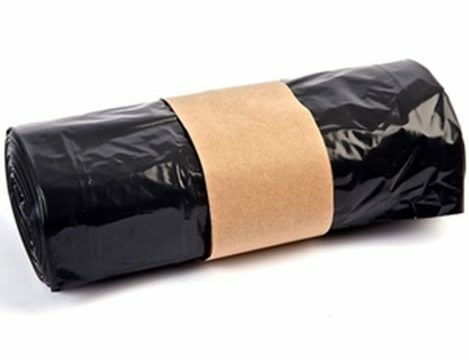 ATL Dunbar supply bespoke rubble sacks and refuse bags throughout the UK & Ireland. 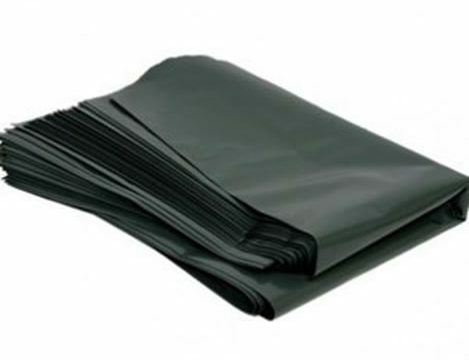 We produce either in our high strength polythene or in recycled polythene. 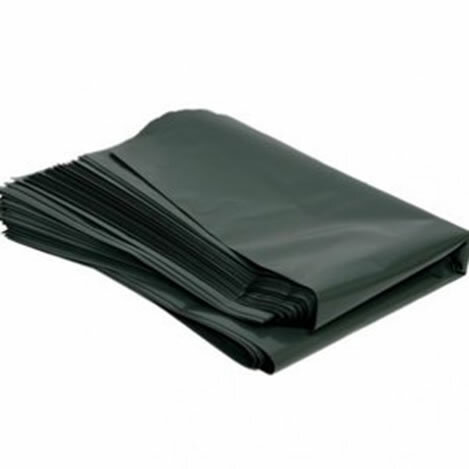 Our recycled polythene bags are made from in-house production waste which is re-granulated to produce an uncontaminated high grade of recycled polythene. Produced loose in boxes or perforated on a roll. 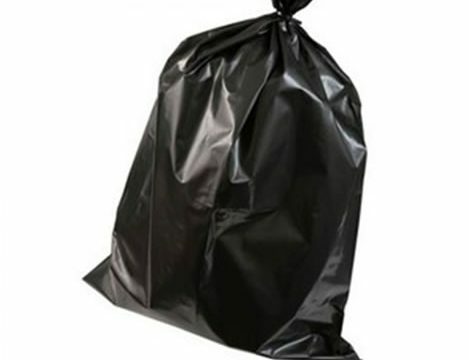 ATL Dunbar supply among the most cost-effective rubble and refuse sacks in the country. With reclaim machine recycling waste scrap 24 hours a day it ensures we are capable of offering the lowest prices on bespoke rubble and refuse sacks. 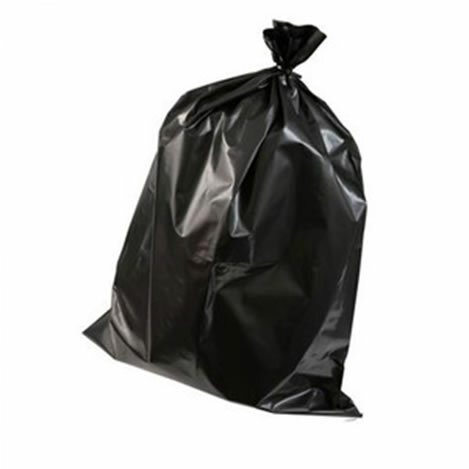 Switching your rubble and refuse sacks to our thinner and stronger high strength polythene grade could prove more cost effective and efficient than a thicker recycled polythene bag or sack. 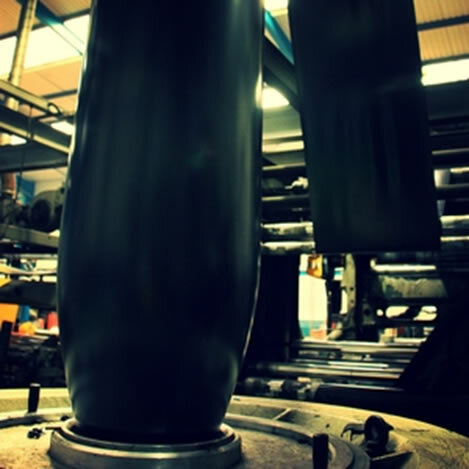 We work alongside customers to test, trial and find the most cost-effective sack for purpose. Due to our excellent printing capabilities we can print customised designs of up to 8 colours onto rubble and refuse sacks, our print origination team will also work with you to help ensure your company achieves a powerful design with your company branding that impresses your end customer when delivered. 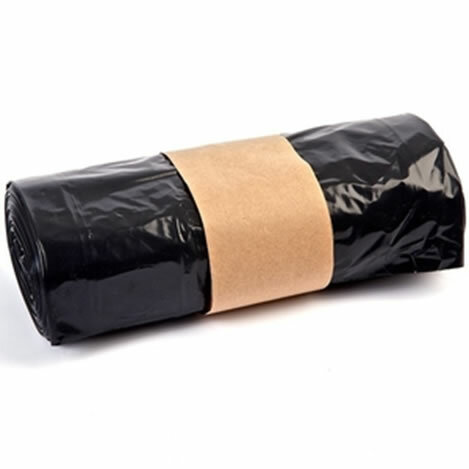 Our high strength sacks can be manufactured to serve a wide range of purposes that include compost sacks and animal feed sacks which are all also available in film format for fill form and seal packaging lines.